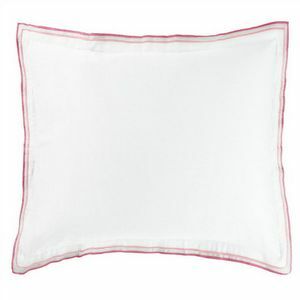 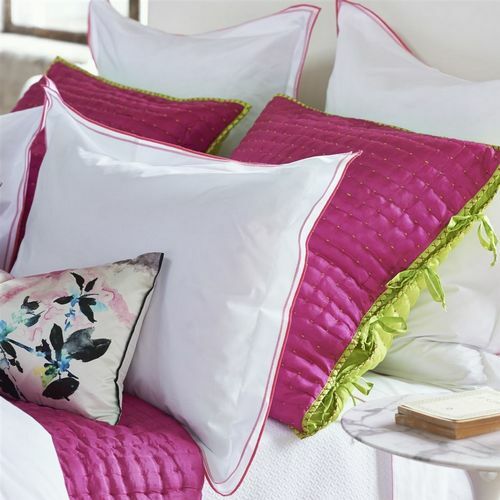 Designers Guild Astor Peony and Pink Bedding - Swatches may be available. 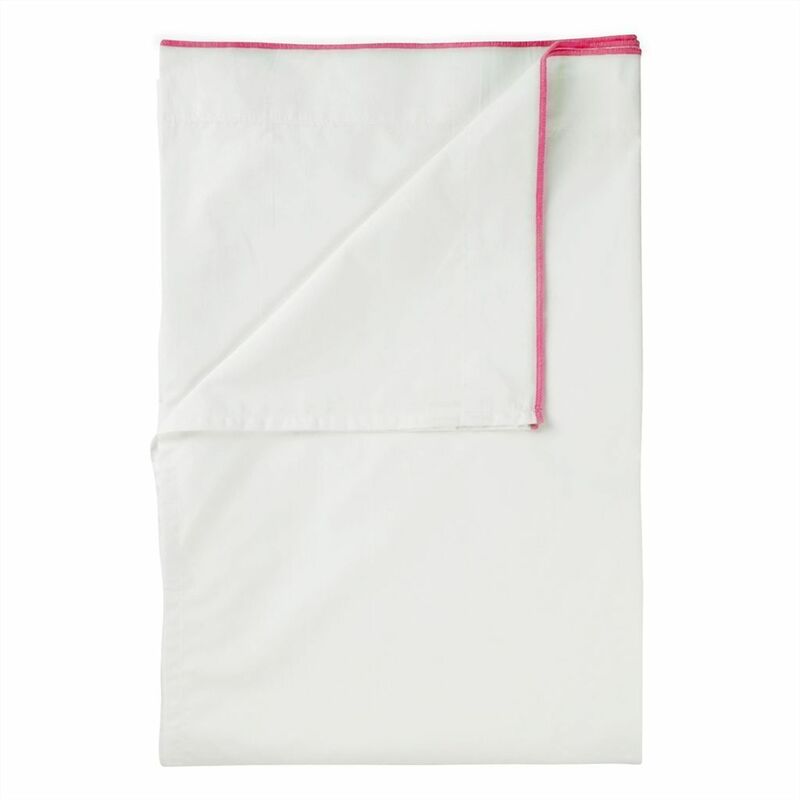 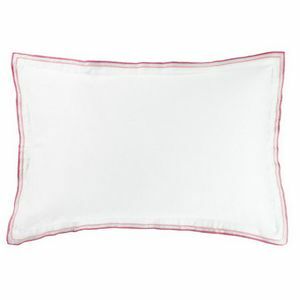 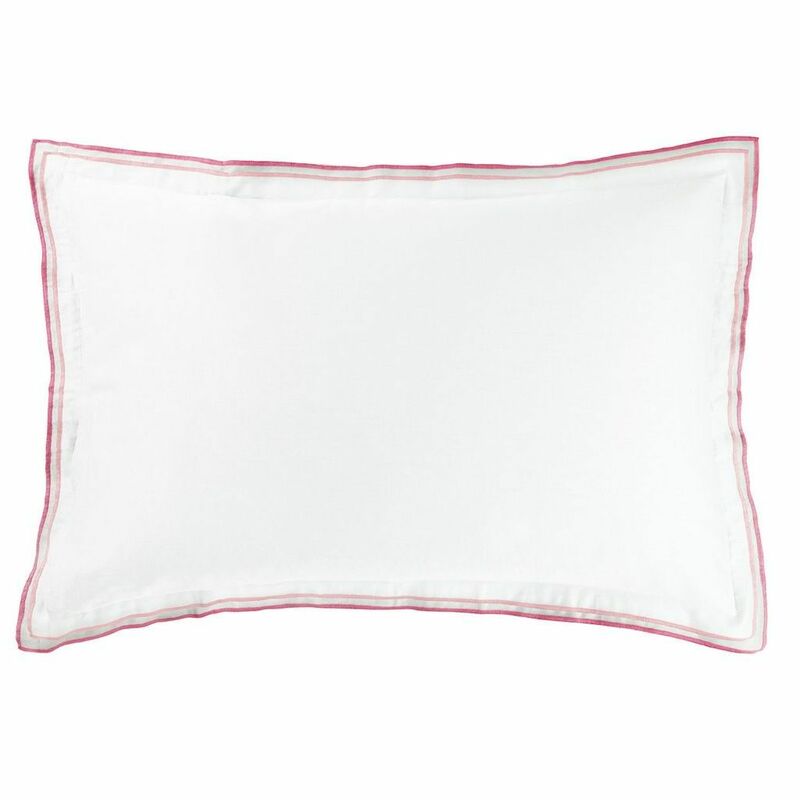 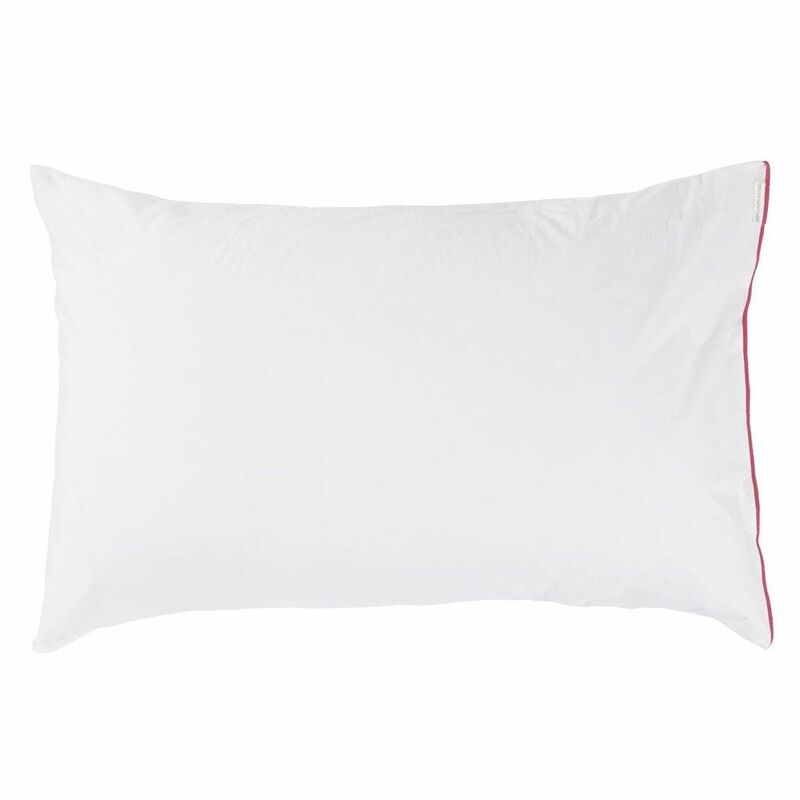 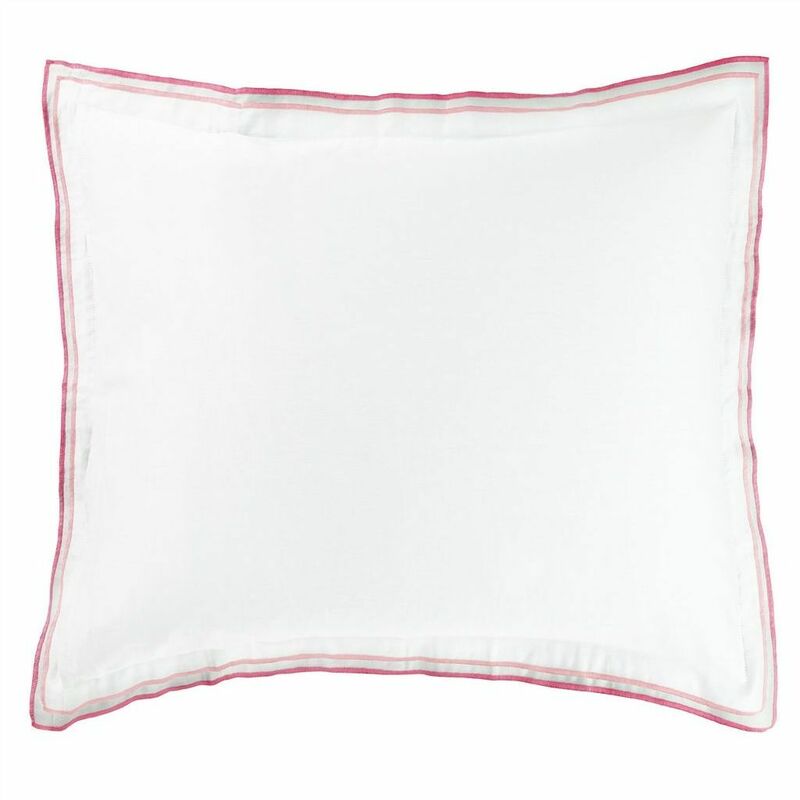 A stylish double Oxford embroidered edged in both peony and pink gives this white luxurious 400 thread count cotton bedding a modern tailored feel. 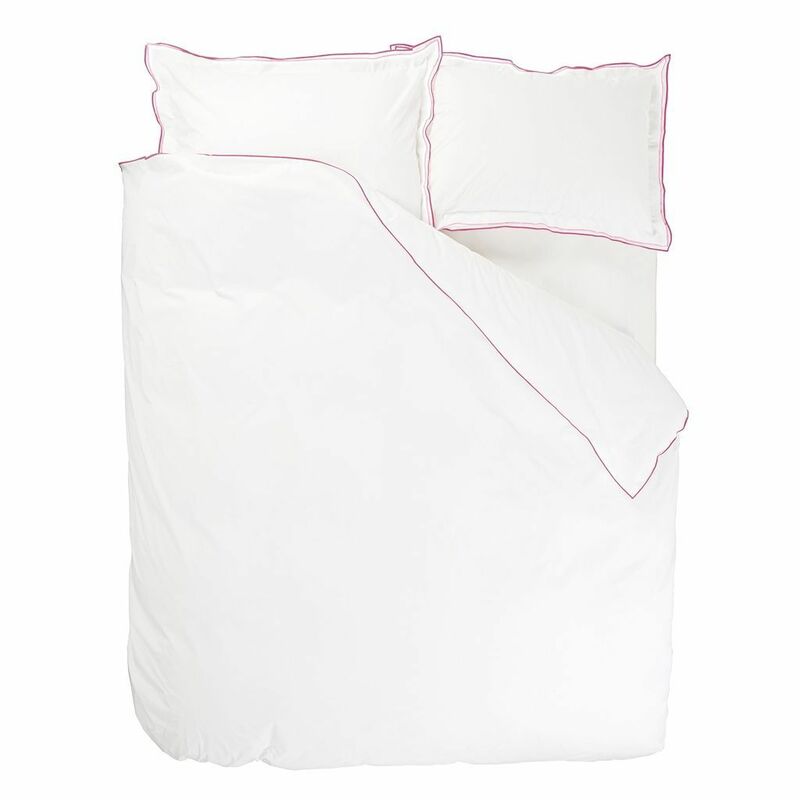 A minimal white bedding with a modern edge of color. 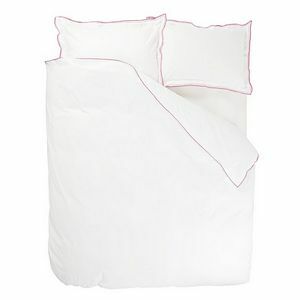 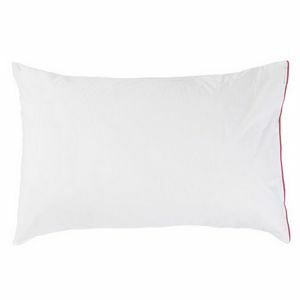 400 thread count cotton bedding.